Another round of Brexit talks began on Monday (25 September) in the hope of reviving the stalled process after Prime Minister Theresa May hinted last week at some concessions that should please the EU. But the clock is ticking down to an October deadline. 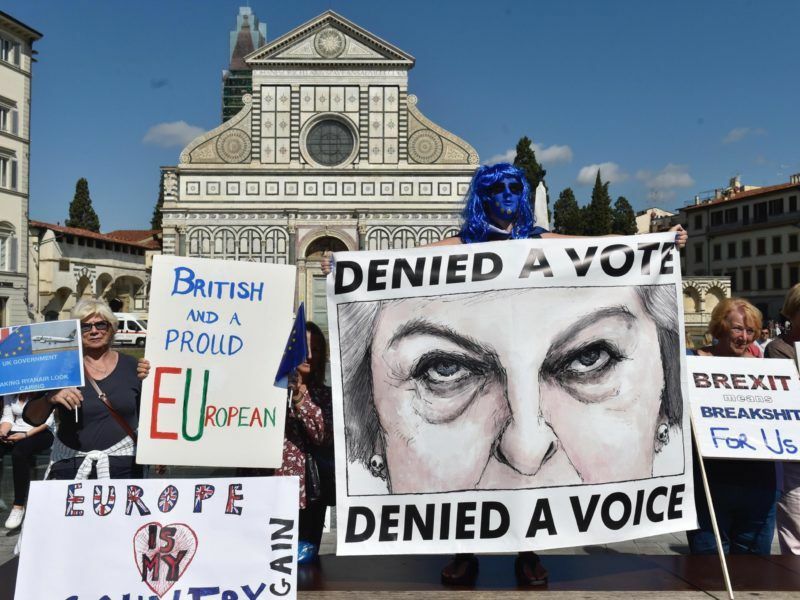 The bloc’s point man Michel Barnier welcomed May’s speech, delivered in Florence on Friday (22 September), as “constructive”. 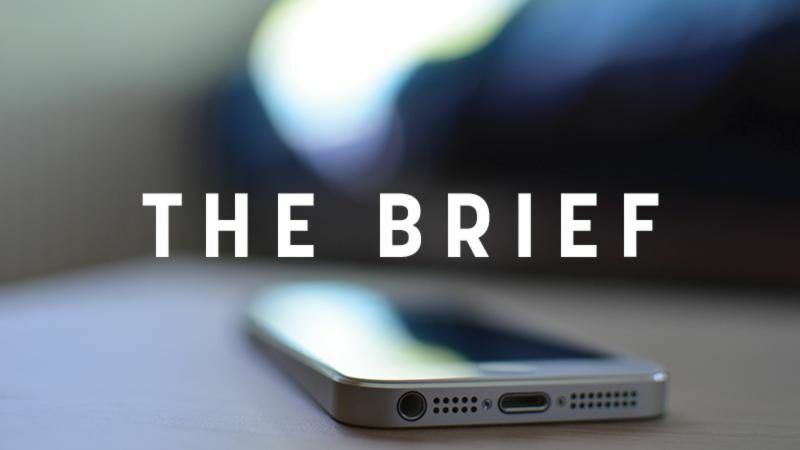 What matters now, however, is to hear the details on how the proposals could be fleshed out from his British counterpart, David Davis. At stake are the three key issue the EU wants to agree on before moving on to post-Brexit arrangements: the size of the Brexit bill, the rights of EU and UK citizens abroad and the border between Ireland and Northern Ireland, effectively the bloc’s new external frontier once the UK leaves. 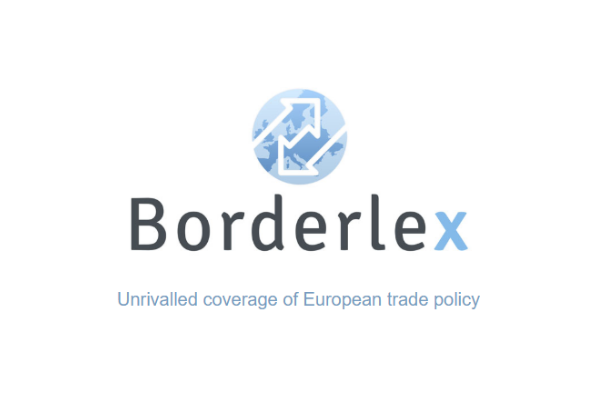 Barnier made it clear that May’s speech, however welcome, and her proposal for a two-year transitional period, would not alter the course of the talks. He said progress on the three issues “remains more necessary than ever”. “We should not mix up elements that are part of the orderly withdrawal with discussions on our future relationship…The way I see this, discussing a transitional period can only begin if we reach agreement in principle on the orderly withdrawal,” he told reporters before the talks started. May’s Florence speech did little to broach the three important points but she did confirm that the UK will “honour commitments we have made”. An upcoming European Council summit on 19 and 20 October has been earmarked as an informal deadline before which significant progress should be made. 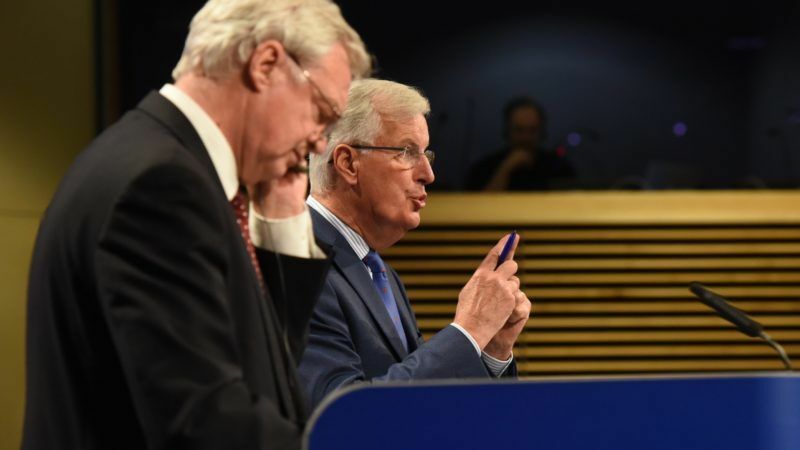 EU leaders will assess at the Brussels meeting whether Barnier should be granted a mandate to start talks with the UK on the future relationship. That means that this round of talks is somewhat of a last chance for the UK team, if it still holds aspirations of kicking off trade talks this year. Davis will meet with Barnier late on Monday afternoon to launch the talks before leaving officials to conduct the negotiations until Thursday. Then, as in previous rounds, the two lead negotiators are expected to brief reporters. Another round of Brexit negotiations came and went last week, not with a bang but with a whimper. Only now it actually looks like the UK is waking up to the seriousness of the situation and is more willing to start cleaning up the mess.